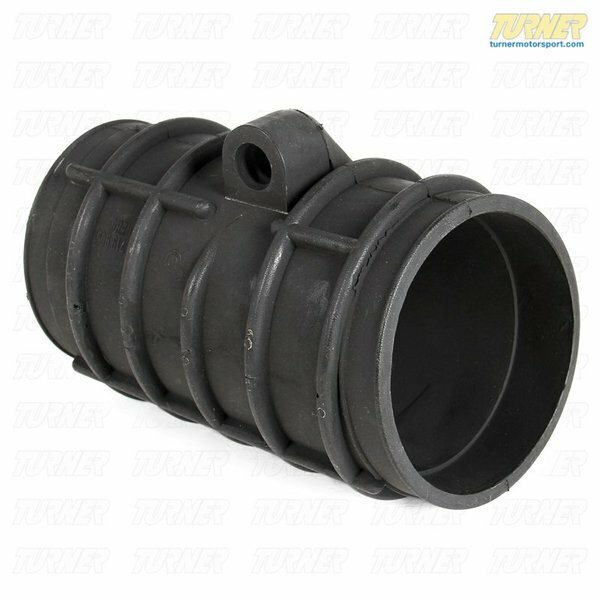 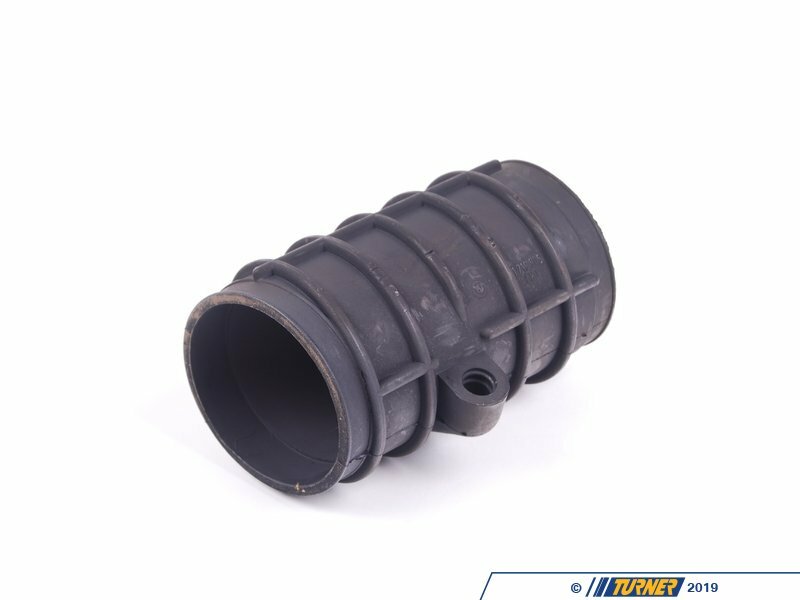 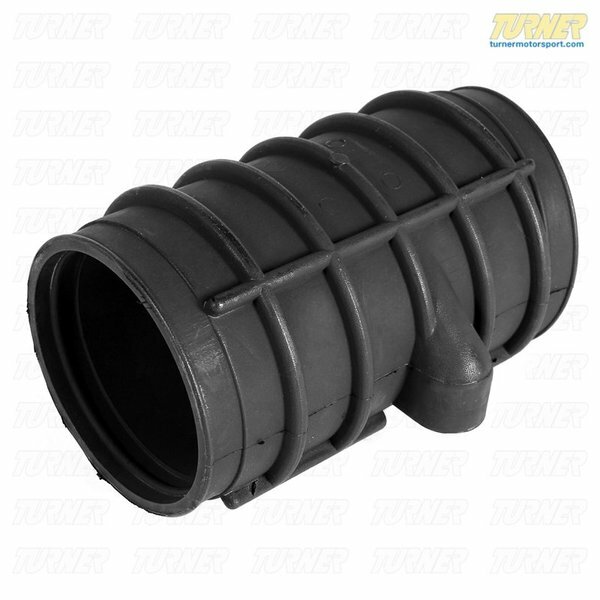 Genuine BMW rubber intake boot for cars with EML electronic throttle body. 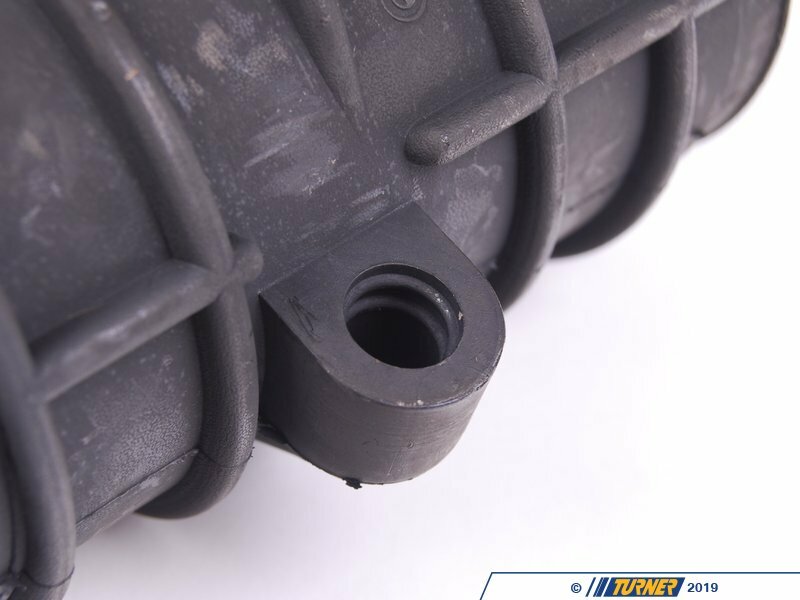 The boot connects the air flow sensor to the throttle body housing. 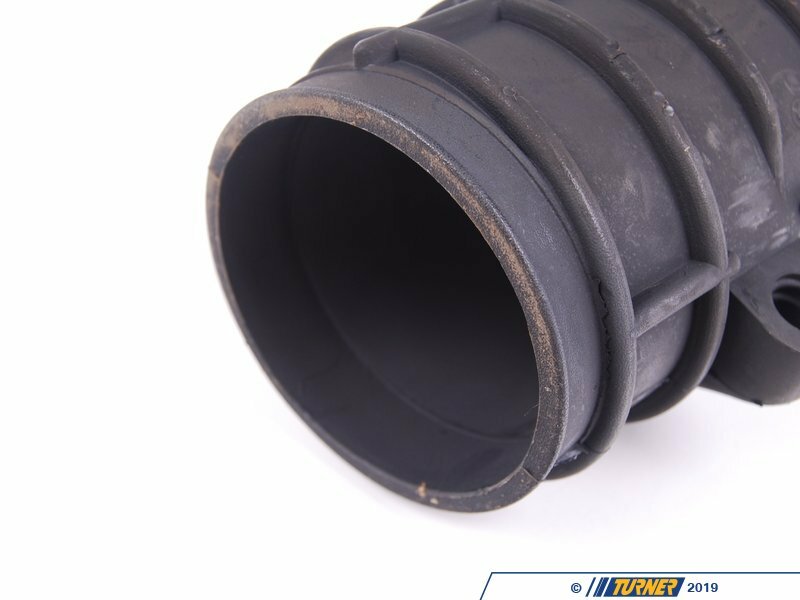 ONLY for cars with EML!